From plan books to plan pages, we offer a variety of products to help you find the perfect house, including our nationally noted Designs™ magazine. 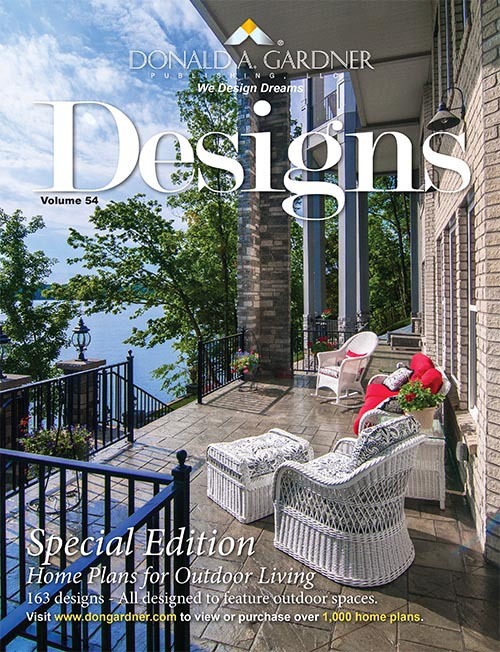 Our home plan books and magazines offer a variety of styles and sizes to help you find the perfect house, including our nationally noted Designs™ magazine. Click on the book below for its description.